MERCEDES E-CLASS W211 2002 up There are 15 products. 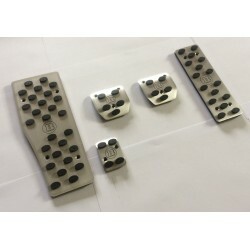 Exclusive stainless steel door led sill plates high quality with illumination for MERCEDES E-CLASS W211 2002 UP. Tuning is an endless improvement. 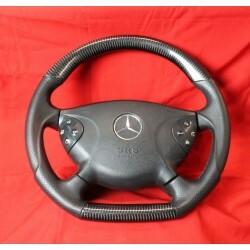 Great tuning car accessories - Carbon Steering Wheel for MERCEDES-BENZ E-CLASS W211. Tuning is an endless improvement!